Driving around town today, I came across this large group of American flags on a hillside with a large sign saying “Thank You Veterans”. My mind instantly flashed to the faces of the many military friends I have and the places I had been to over the past decade. My mind also drifted to a warm day in the Philippines a few years ago when I “met” my great Uncle Oliver for the first time. My grandfather used to tell the story about how he was all set to go to Europe with his Army unit but weeks before he was to ship out, he was in a car accident and shattered his arm and was unable to go with his unit. His unit was completely wiped out during the D-Day invasion. 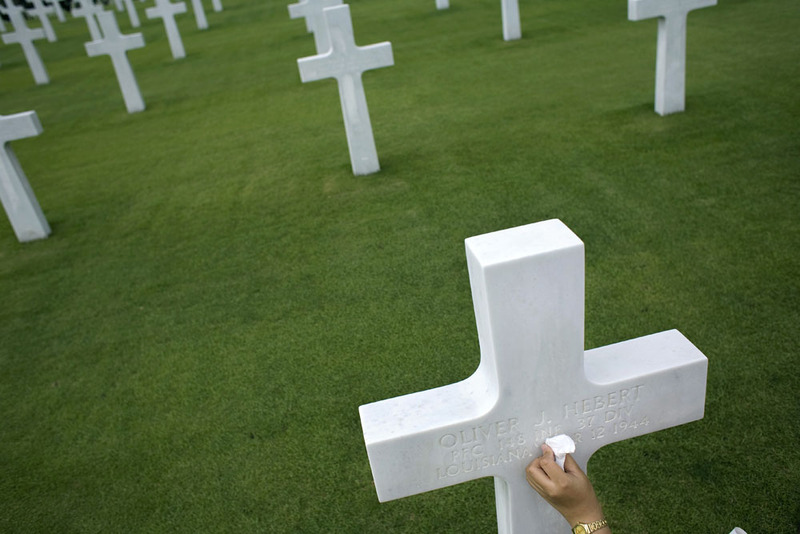 If prodded, my grandfather would also talk about his brother Oliver, who was killed in the Pacific during World War II. Oliver’s remains were never brought back to the States and my grandfather said he had been buried in the Philippines, he thought. A few years ago I travelled to the Philippines to work on some photographs for a photo book project that I hope to finish some day. 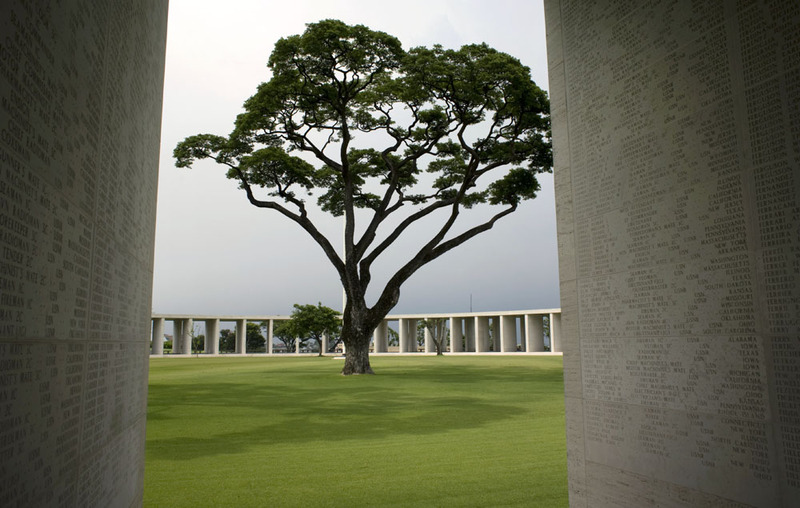 When I arrived in Manilla, I got picked up by my friend Ken and once I got settled into my hotel, I asked him to take me to the large U.S. military cemetery in town. I had my great Uncle’s name and a few other small bits of information about him and we set out to try and locate his burial plot. Ken and I made our way over to the Manila American Cemetery and Memorial and with some assistance found Oliver’s marble cross at Plot A Row 9 Grave 166. Never once visited by a family member. Surrounded by thousands of other veterans who never made it back to the States. A man cleaned his grave site and made a ‘rubbing’ for me. I would keep that rubbing of Oliver’s name protected for a month until I returned home where I sent it, along with some photographs, to my grandfather. I still remember my quiet grandfather calling me after he got the rubbing and he thanked me many times over, saying that he and his remaining siblings were joyed to see where their brother was buried. Having covered the conflicts in Iraq and Afghanistan for many years and attended the battlefield memorials of friends, it was not lost on me that one day many years ago, Oliver had left his home to fight in a war and he had never returned home. It had been over 60 years since Oliver’s death and my grandfather was able to see his brother’s final resting spot for the very first time. I found that fact very gratifying and extremely sad in the same breath. I wondered, even today, how many Oliver’s are there in these foreign cemeteries around the world. Here are some of the photographs of that day. 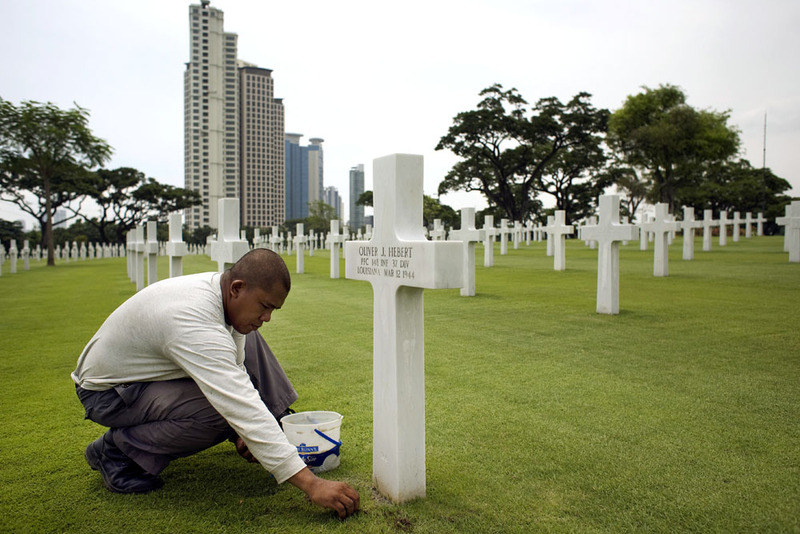 Oliver Hebert's final resting place in the Philippines. Plot A Row 9 Grave 166. Oliver Hebert. 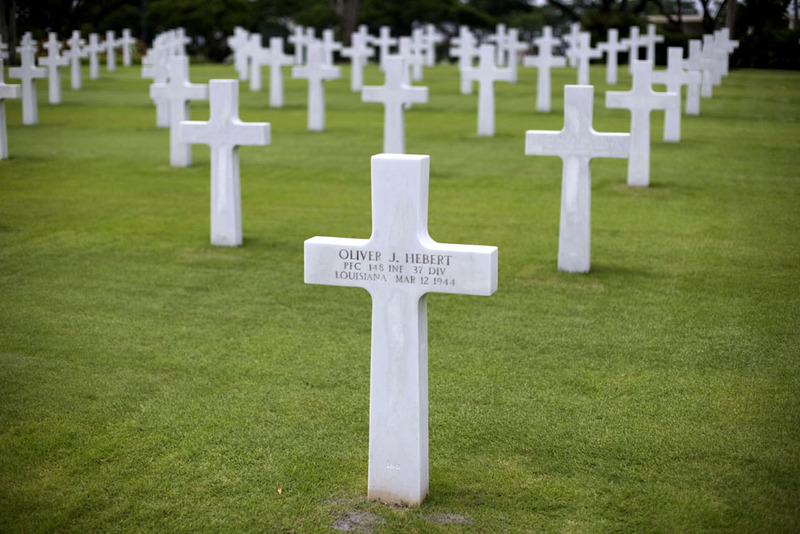 One of over 17,000 military dead buried at the cemetery. 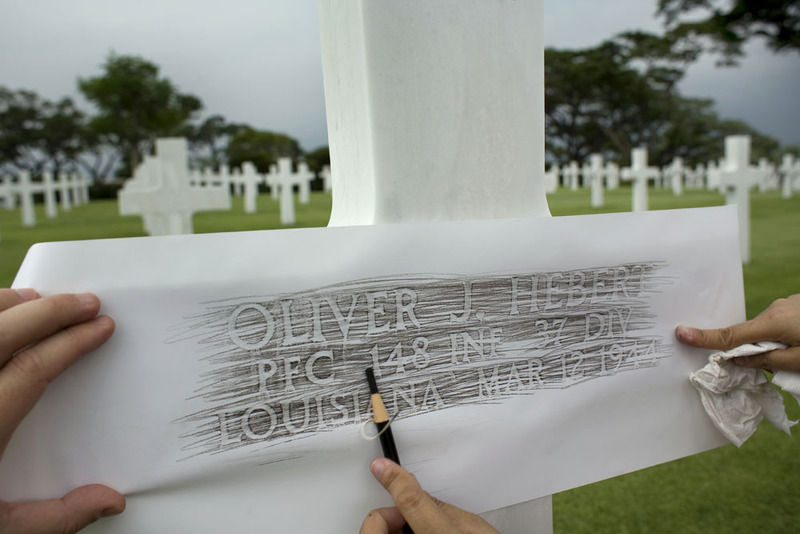 Making a rubbing of PFC Oliver Hebert's name. The entrance to the Memorial. 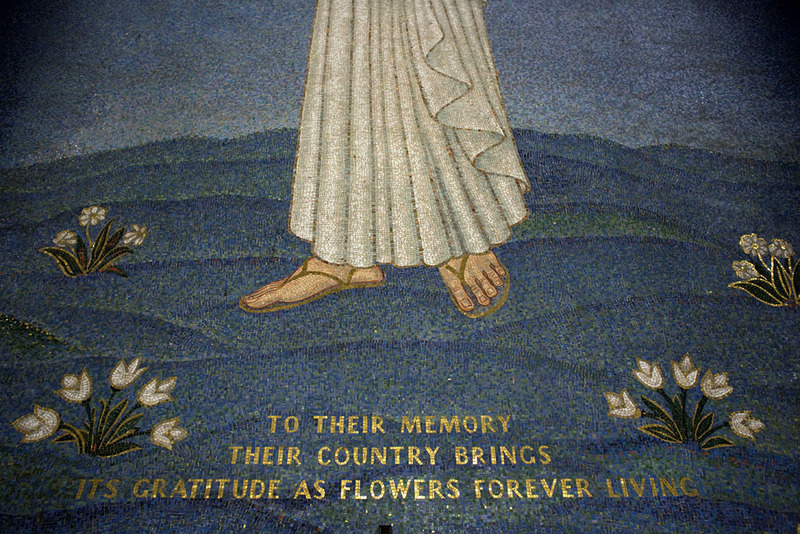 A beautiful mosaic art piece is in a Chapel there. 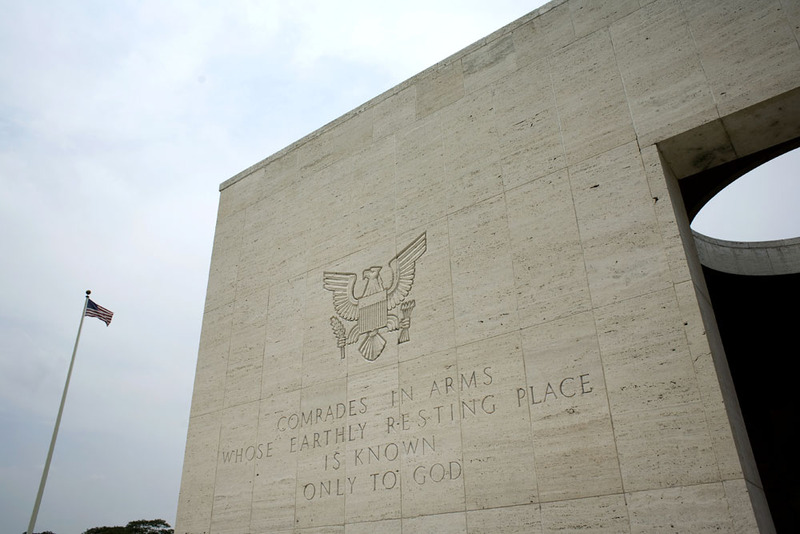 The walls of the Memorial. 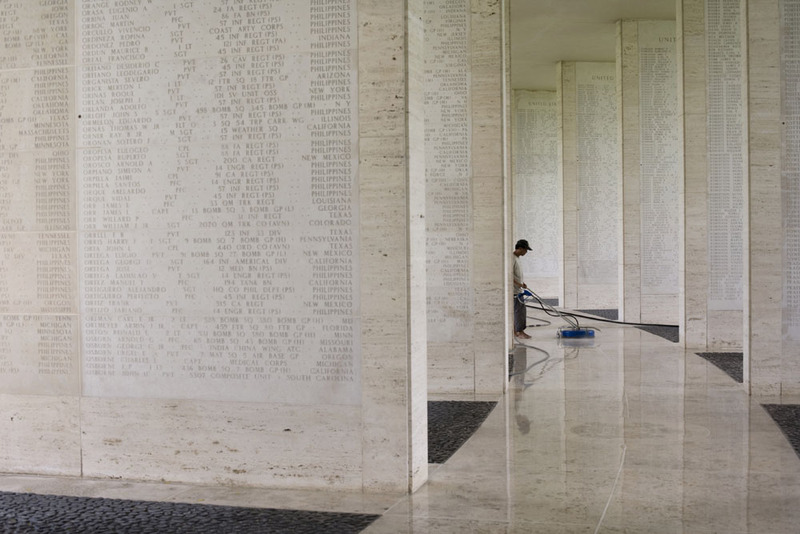 The names of two other Hebert's from Louisiana are etched in the limestone tables of those missing in action. All images copyright Steve Hebert.